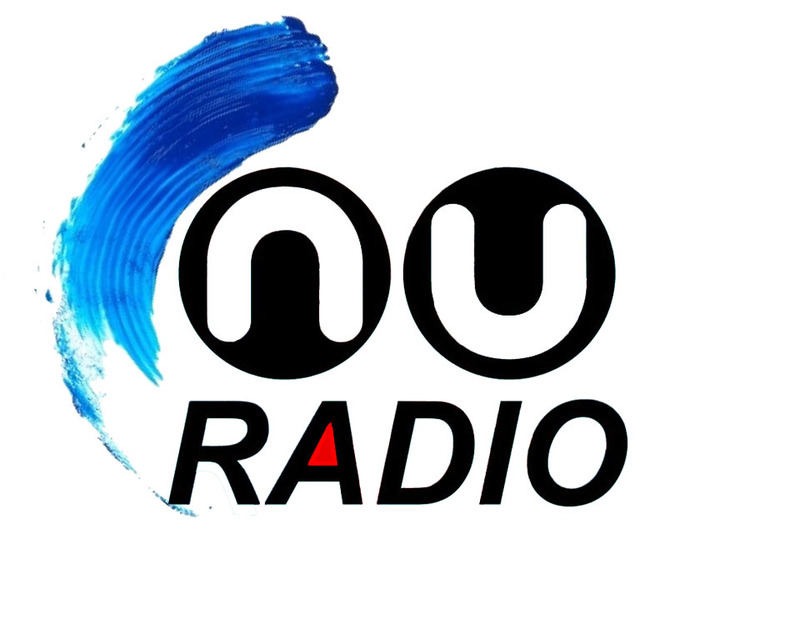 The annual awards for the University of Northampton’s radio station is back! Come celebrate the station’s successes throughout 2015 with some live music, good clothes and a cheeky drink. Smart dress. Think NME awards, not the Oscars. 7pm start at Avenue SU.